Is your iCloud account secured by a good password? Please Don’t rely on the cloud. 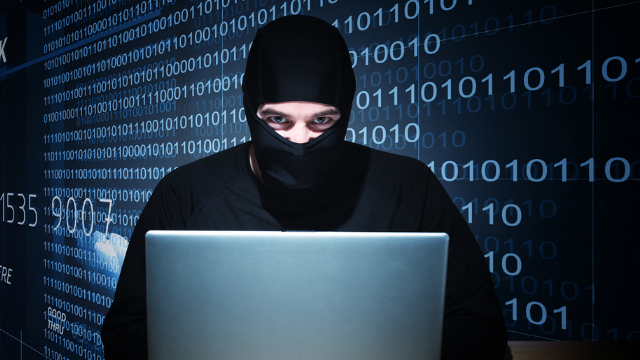 Here's a terrifying tale of modern hacking. Mat Honan, a reporter at tech site Gizmodo, was playing with his daughter when his phone went dead. Thinking it was a software glitch, he rebooted, and went to log in to his iCloud. But his password wouldn't work. He was "irritated, but not alarmed", and connected his iPhone to his MacBook Air to restore from backup. On opening his laptop, an iCal message popped up telling him his Gmail account information was wrong. The screen went grey, and he was asked for a four-digit pin, which he didn't have. By now he knew something was up, but had no idea just how much damage the hacker had done.